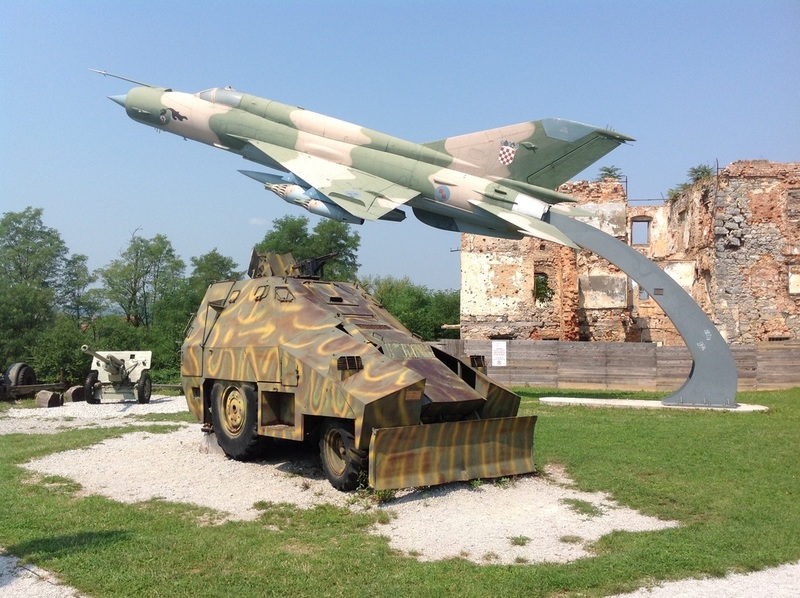 Balkan Military History is devoted to the study of the military history of the Balkans. It is aimed primarily at wargamers and others with an interest in the region and its fascinating history. BMH has been online since 1997 and this is our 21st year of continuous operation. You can follow Dave on Twitter @Balkan_Dave. 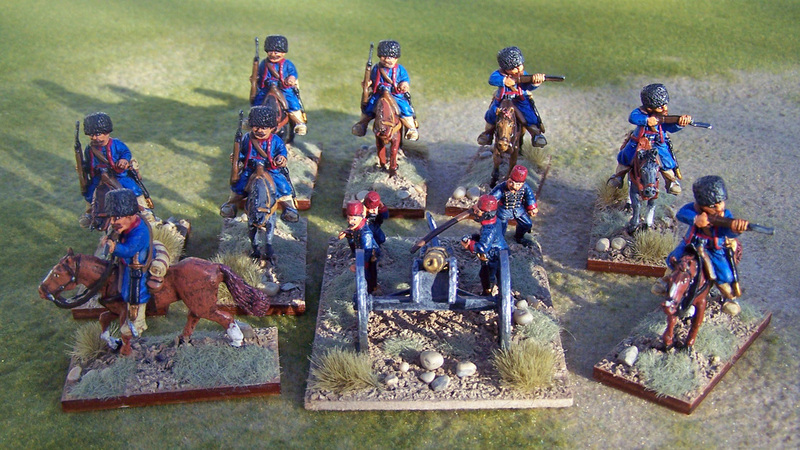 You can also view the Editors blog Balkan Wargamer for regular news and items of interest.This blog covers Dave's wide ranging military history and wargaming interests. Posts include, book reviews, new wargame rules, wargame projects, travel and visits to historical sites. He wargames in most periods and scales, with a collection of over 20,000 models. Dave is the Secretary of Glasgow and District Wargames Society - one of the UK's longest running wargaming clubs. Dave Watson is a graduate of the University of Strathclyde and a Fellow of the Royal Society of Arts. He is also the Secretary of the Keir Hardie Society. He recently retired from his post as Head of Policy and Public Affairs at UNISON Scotland and now works part-time on policy and human resource projects. He lives with his wife Liz and Rasputin (the wargaming cat) in South Ayrshire, on the west coast of Scotland. and several other current affairs books and publications. 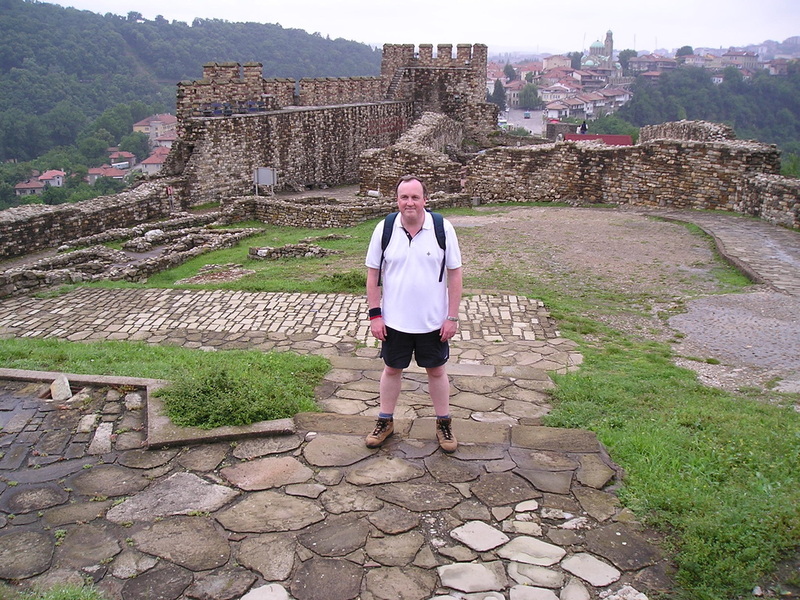 If you are planning a visit to the Balkans you should find our travel section helpful. We have been to most of the historical sites worth seeing. There are also feature articles and an overview of warfare in the region, together with reviews and a bibliography. A feature of this site is the link between the history of the Balkans and wargaming it with model soldiers. 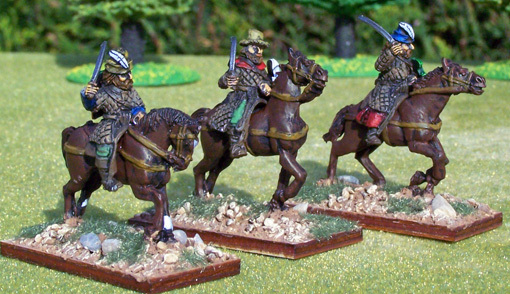 ​Hobby wargamers use model soldiers to simulate battles, real or fictional. The game developed out of chess and the military war games used by the Prussian general staff in the 19th Century. The modern hobby started in the 1950’s and despite computer and board games, it is still a thriving hobby today with monthly magazines and clubs across the world. It is most popular in the English-speaking world, with a focus on the UK and USA. Unlike chess, there are hundreds of different rule sets each covering a specific historical period, although around 50 or so that are played in significant numbers. They usually start with a points system for each army to create a balanced game, together with rules for setting out the battlefield terrain. Once the armies are on the table, the rules usually set out how fast each unit can move, followed by rules for shooting and then hand to hand combat. Records are kept for casualties or figures are removed from the table and rules determine the morale of each unit and the army as a whole. Dice are used to determine the chance element. The figures are made of metal or sometimes plastic and are hand painted. In a historical game this involves researching the uniforms, organisation and tactics of each army. The models come in various sizes from 2mm to 54mm high, made by a large number of figure manufacturers across the world. Most wargamers have a number of different armies that they collect on a project basis. 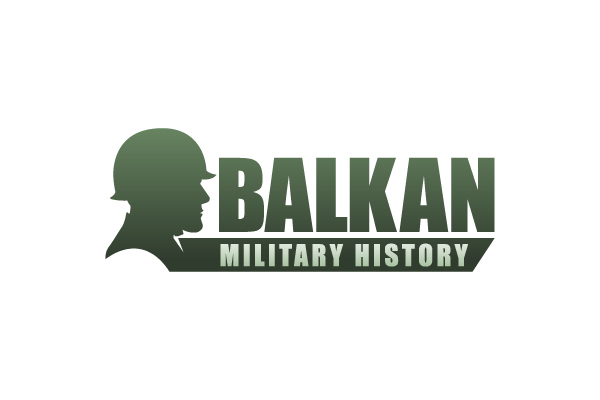 The Balkan Military History website does not automatically capture or store personal information, other than logging the user's IP Address or the location of your computer or network on the Internet, for systems administration and troubleshooting purposes. (If you are connected to the Internet you have an IP address, for example an IP address might read "154.198.99.9"). We also use IP addresses in the aggregate to track which pages people visit in order to improve the quality of the site. Our site contains links to other sites and servers. Balkan Military History is not responsible for the privacy practices or the content of such websites. Our website has security measures in place to protect against the loss, misuse or alteration of the information under our control. Our server is located in a locked, secure environment.